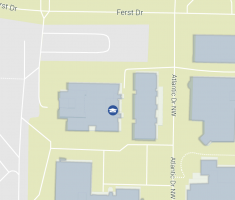 The Support Team is located in the Howey Physics Building in room S101. Please submit any IT related support requests via e-mail to the address support [at] physics.gatech.edu . If you have an urgent request you are welcome to stop by and visit our offices, however, note that we will always log a support request for you to be able to track it. Here are some quick links to our FAQ.